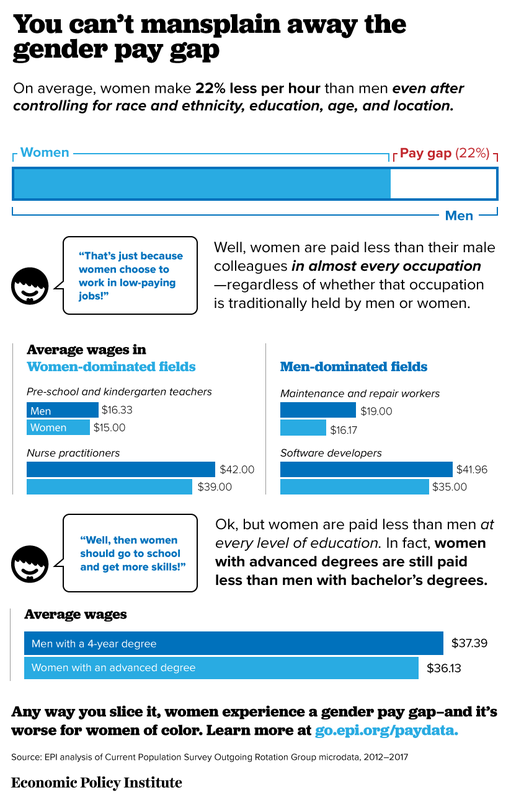 Equal Pay Day is recognized on different days depending on the year and the country because it symbolizes how far into the year women must work to earn what men earned in the previous year. Another way of looking at it is that if men and women both started working January 1, 2017, then men got to stop working December 31 and the women have been working since then for free. That’s because women made 22% less on average in 2017 than men. The gap only gets wider when you also take race and ethnicity into consideration. Crystal Quarles worked at a teacher for nearly 15 years and made $8/ an hour with no health insurance. 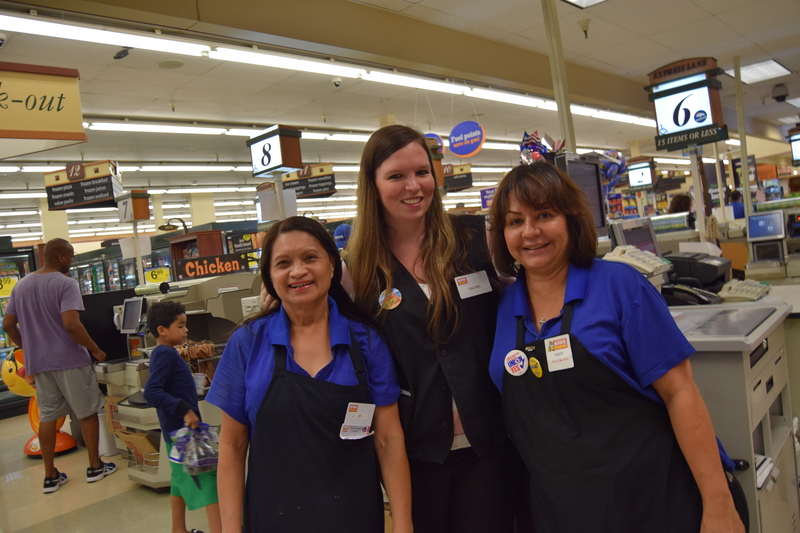 When she started at Kroger in 2014, she joined the UFCW Local 700 without hesitation. Because of her 6 month wage increases she is now at her top rate of pay. As a single mom, she is very glad to have a contract where women are paid the same amount as men for the same work.